Enjoy some of the best beaches for swimming, surfing and fishing! With the hot summer weather well and truly here in SA, it's time to start planning a visit to the coast to enjoy our stunning beaches. 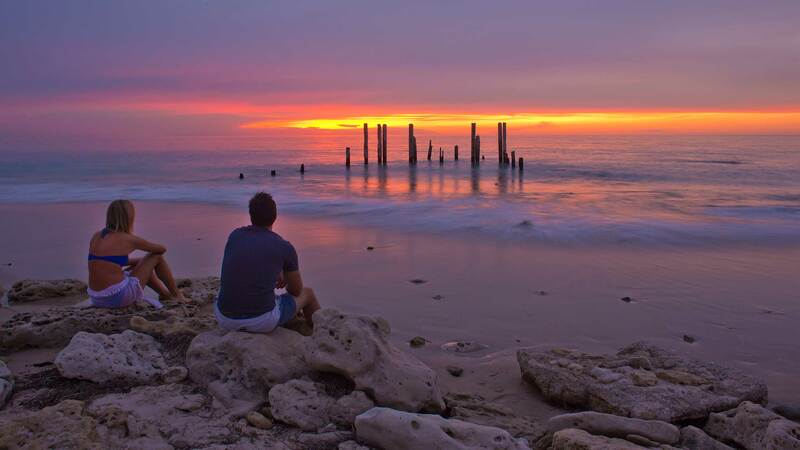 Across South Australia there are fantastic beaches, including Yorke Peninsula, Kangaroo Island and the Limestone Coast, however there are some hidden gems even closer to Adelaide. Only 45 minutes from Adelaide, the Fleurieu Peninsula is home to a number of beaches that are family friendly, suitable for the surfing enthusiast and for those that just enjoy being on the coast. Here are some of the more popular one that are great for surfing, swimming, water sports and fishing. One of only a few beaches that allow vehicles to drive directly on the sand. Both Aldinga Beach adjoining Sellicks Beach offer beautiful clear water that is perfect for scuba diving and snorkelling. A favorite spot many Adelaide locals and conveniently located near Myponga Beach and Normanville. Haycock Point, a much-photographed volcanic outcrop, separates North Carrickalinga and South Carrickalinga beaches. A very popular spot for surfers, or searching for cockles and you can even access the Murray Mouth by 4WD. Goolwa Beach is also where you can taste fresh seafood at famous Bombora Café. This sheltered beach is often patrolled by lifesavers and is very family friendly. With plenty of space and protected areas the popular beach is conveniently located in the seaside community of Port Elliot. Maslin Beach is most renowned for its nudist beach and is in fact the first in Australia. The picturesque shoreline attracts people for for swimming, boating, fishing and water-sports. Located on the Southern Fleurieu, Middleton Beach provides a peaceful and relaxing spot to enjoy the spectacular coast. Many local surf schools use this beach for teaching surf lessons. Long sandy beaches are part of this seaside community located on the Fleurieu Coast. Perfect spot to enjoy a horseback ride on the beach or snorkel along the inshore reef. This popular beach is best known for its scuba diving location with many submerged reefs which attract many different species of sea creatures. The accessible jetty makes it a favorite for fishing. Bordered by red sandstone cliffs this scenic beach is ideal to just relax and enjoy the sounds of the ocean. The long jetty is a favorite spot for fishing. The reef and aquatic reserve make Port Noarlunga a popular dive location. Very well known photographic area where the rotting timbers of the remains of the Star of Greece, a three masted, iron cargo ship, wrecked here in 1888, provide a remarkable image. 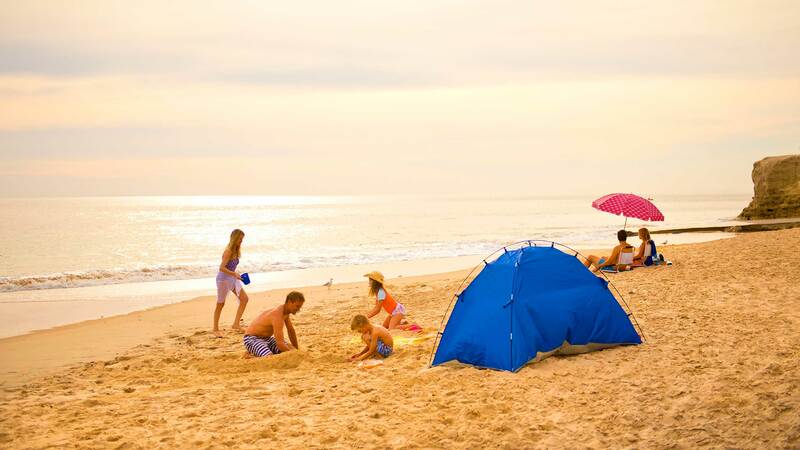 The soft, sandy beach makes it a perfect family friendly haven. Needless to say there are many more beaches that we encourage people to enjoy and explore. When visiting our beaches, please ensure you stay safe, and most importantly have fun!